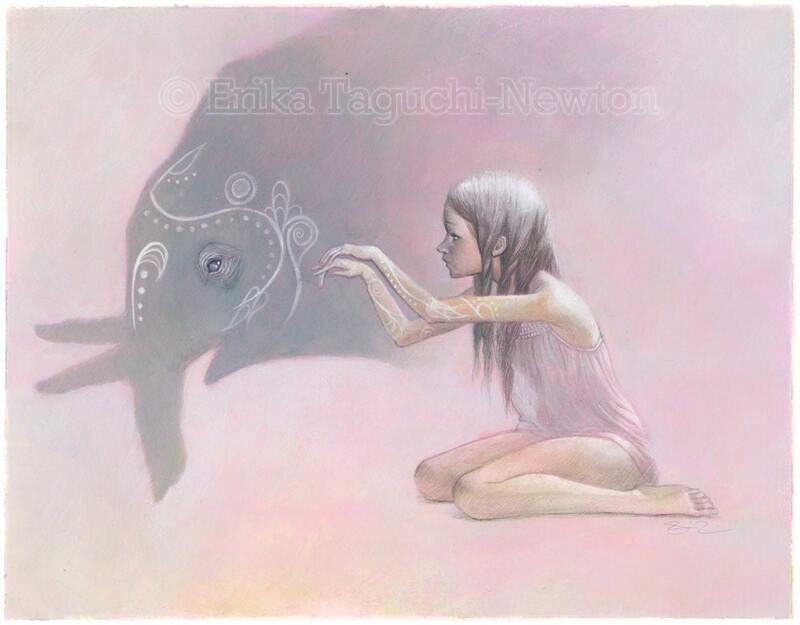 Elephant Art, Shadow Puppet Painting, Elephant Art Print - "Shadowplay"
This is a print of my watercolor illustration - Shadowplay: Elephant. It is printed with archival inks. It will be signed and protected in a clear sleeve with a backing board. Note: Image area will have a small white margin when framed or matted.